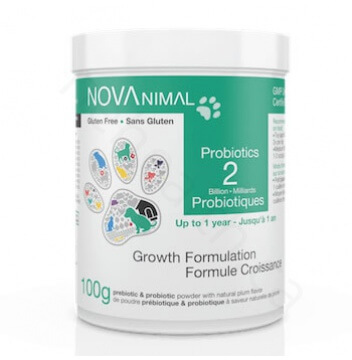 This product is specially formulated for kittens and puppies to provide them with good bacteria in their intestines and assist in the control of yeast. An imbalance of bad bacteria in the gut flora can be particularly ailing to young animals during their formative stages. Always take probiotics with and after antibiotic treatments to restore the flora!